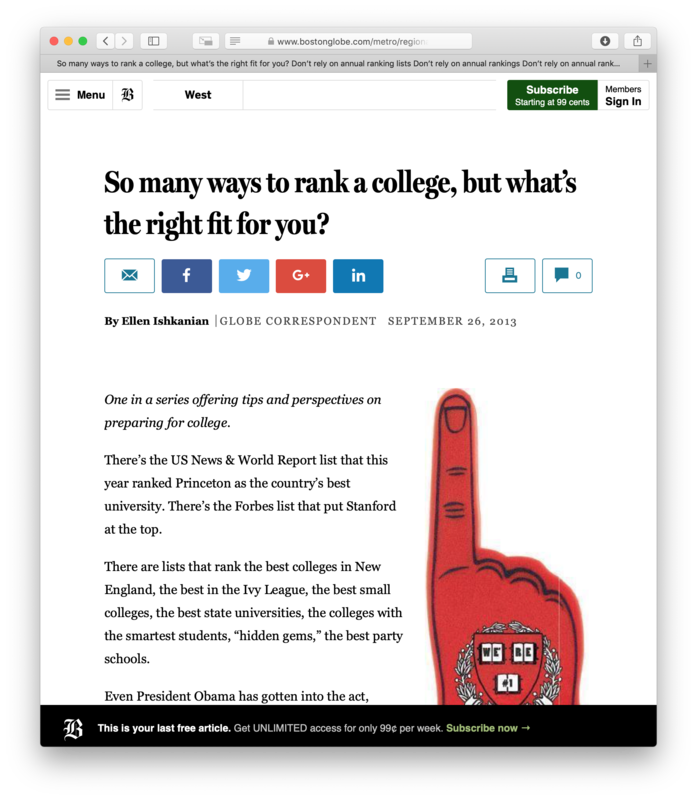 The College Application Organizer for iOS was featured yesterday in an article in the Boston Globe. My app is mentioned towards the end of the article, but the entire article is a great read. Check it out here.